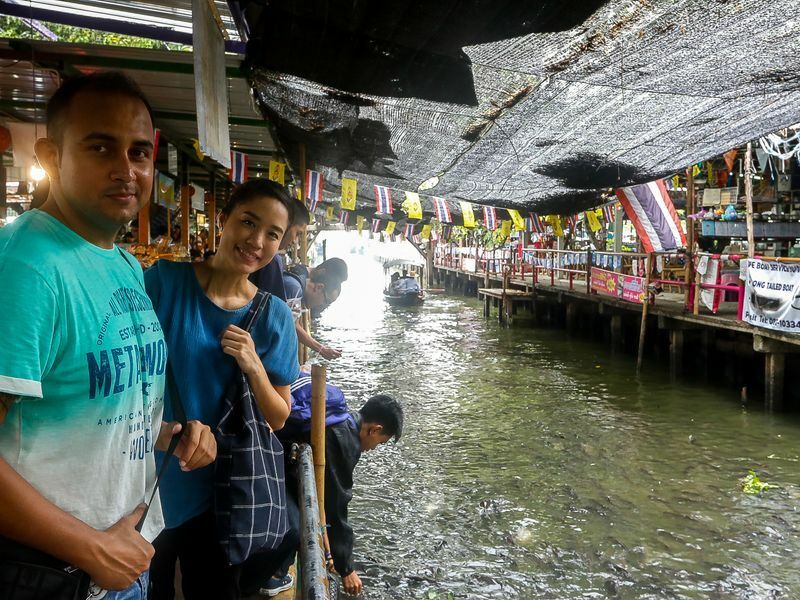 Lamphaya Floating Market: Shopping, Eating, and Boating Nearby Bangkok! This is what the guidebooks don't tell you. Get a close-up look at how Thailand actually is! Let our local experts show you the authentic experience of how the locals live, eat, and travel. Imagine that they're not just your local guide, but your local friend! 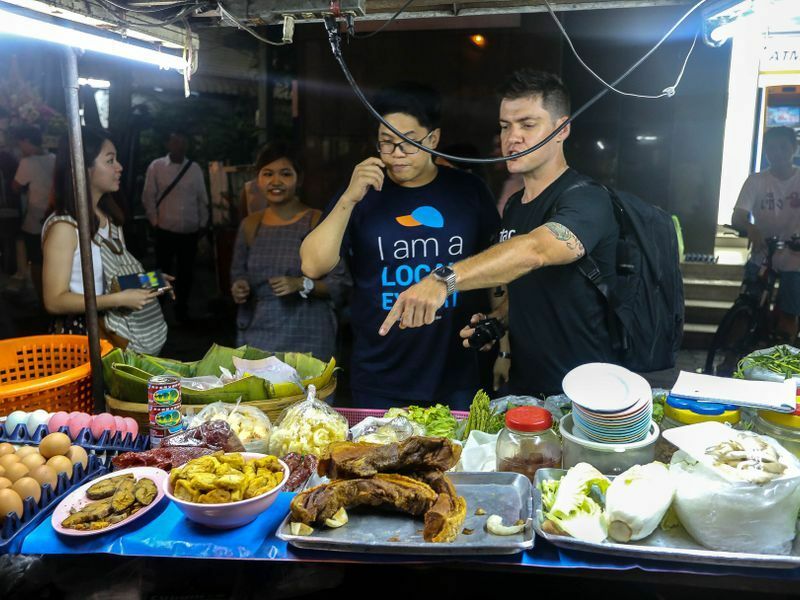 Whether it be eating locals’ favourite street food stall (no tourist-trap food!) or seeing the local floating market where only locals go, rest assured your mind will be blown away! 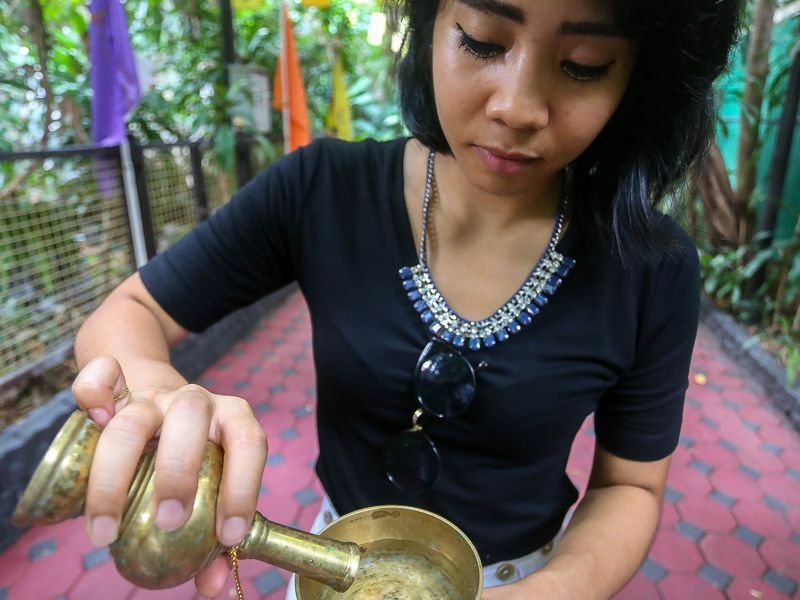 For list of attractions in Bangkok and the story behind each one, check out our guide. 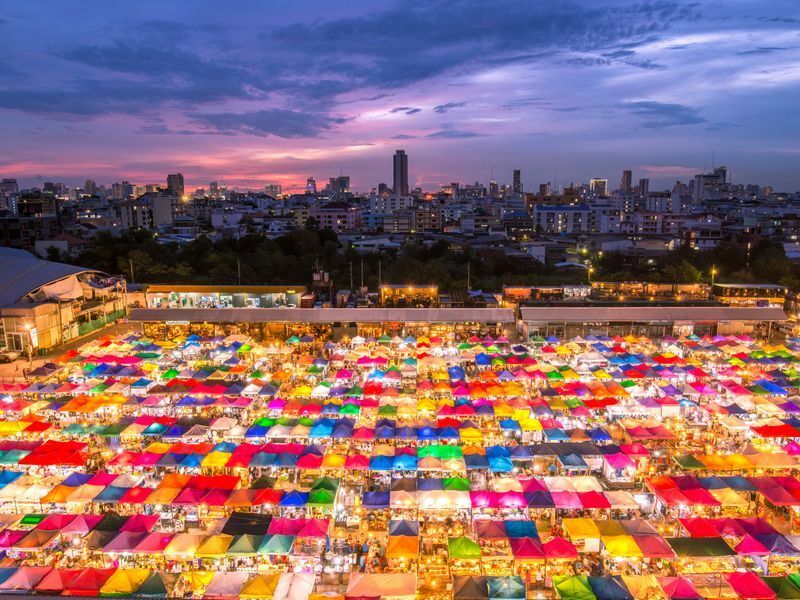 Rated by CNN as the best city in the world for street food, Bangkok hosts an astonishing scene for street food experiences. Thai street foods are influenced by many roots including Chinese, Malay and European. Hygiene can be a concern for many travelers, so be wise choosing where to eat. Also be cautious and avoid getting trapped in the over-priced, unauthentic and touristy spots. It's best to follow the lead by observing where locals queue up. Bangkok houses thousands of renowned temples, all with their own uniqueness. 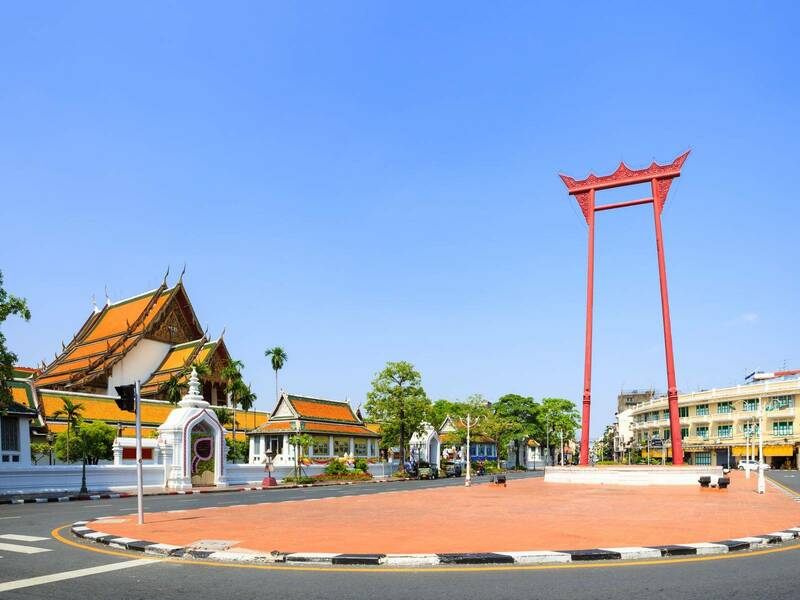 These temples reflect the values Thailand holds, deeply rooted in Thai culture. Regardless of your beliefs, visiting temples is one of the best ways to understand Thainess. Some of the most frequently visited are Wat Phra Kaew, Wat Arun and Wat Pho. However, there are hundreds of others for you to explore. Rivers and canals used to be the highways of the past. Cities were connected via river and boats were the main mode of transportation. Markets were not an exception, vendors sold products on the boats too. Nowadays, you can visit floating markets still to experience a glimpse of the past and you can still find some of the most fascinating local food offering there! We can say that Bangkok is restless. At night time, you will always find something to do, to see, and even to eat. Entertainment, music and food are in Thai genes. Some of the notable pubs & clubs are in Khao San Road, Thonglor, and RCA. For food, people love to go to Chinatown and Rod Fai Market. Although the Red Light District often makes international headlines, other parts of the city might be more tempting if you seek an authentic experience at night. Bangkok can offer a wide range of shopping experiences from wholesale to luxury. Chatuchak Market is most renowned for being a place where you can find everything you can possibly imagine. Phahurat and Sampeng are best for wholesale, Pratunam is for clothes & accessories. Siam Paragon, Central World, Emquartier are for lifestyle and luxury. Or visit Gaysorn Village for extravaganza. Ready to shop til you drop? Thai culture is a mixture of humility, liveliness and relaxation. Grab the opportunity to attend workshops and cultural shows in Sampran Riverside, or Agro tour in Mahasawat Canal, or simply follow a local friend to their house to see a relaxed lifestyle by the river. To understand more of Thailand is to understand how Thais live. Bangkok residents regularly have to face traffic and stress in this chaotic city. On weekends or public holidays, they love to travel outside of Bangkok to just enjoy nature or breathe in some fresh air with their family and loved ones. Towns surrounding Bangkok can offer a more authentic, country, genuine Thai lifestyle. Visitors will have the opportunity to see more traditional careers like rice farmer, fisherman, salt-farmer, potter, and more.